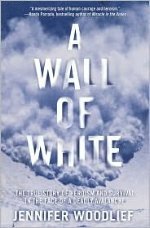 It’s one of the most amazing survival stories ever told. 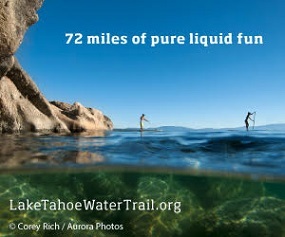 Do you prefer leisurely “Lakeside Rambles” or a 3-day backpacking trip? 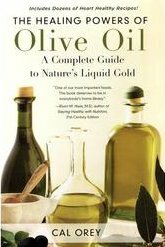 She believes that Olive Oil is not only liquid gold for health, it’s also a remedy for fighting the recession. 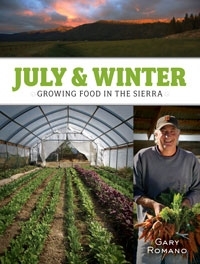 Bona Fide Books has just released “July & Winter: Growing Food in the Sierra” by third-generation farmer Gary Romano, owner of Sierra Valley Farms. 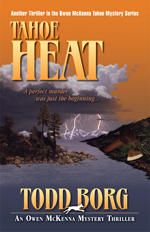 It’s hard to grow food in Tahoe, but it’s not impossible. 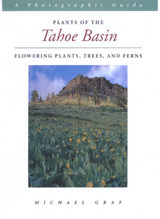 Despite the challenging Sierra climate and soil, Romano has successfully grown food on his 65-acre organic farm and shares hard-earned tips in ten essential chapters for home gardeners and those who might like to start a small farm. 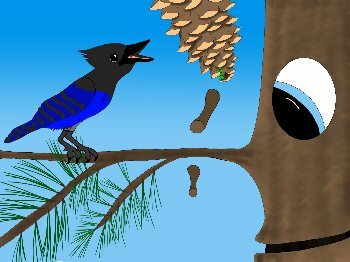 With colorful and playful illustrations, The Happiest Tree in the Forest tells the story of Lambe, a lonely little sugar pine seedling who grows up to be a very happy tree. 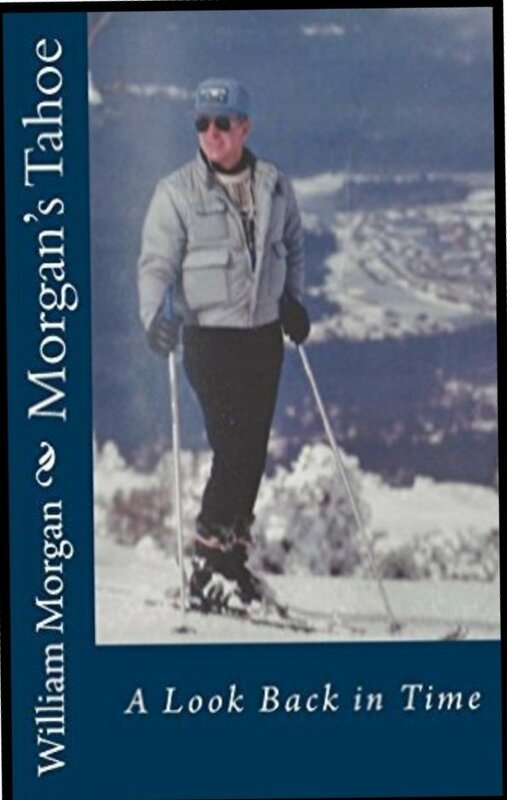 “Morgan’s Tahoe” is sort of a memoir, a series of chapters about some of the experiences of the author, Bill Morgan, while he lived and worked in the Lake Tahoe Basin. 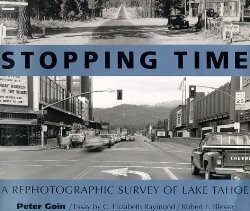 During the period from the spring of 1965 to the fall of 1989, he was involved in a wide range of endeavors, some of which were of great importance to the political and environmental future of the Basin.